The E-Light changes color as it moves through the different stages of the sterilization cycle and the innovative E-Timer lets you set tests and cycles to start at whatever time you like. 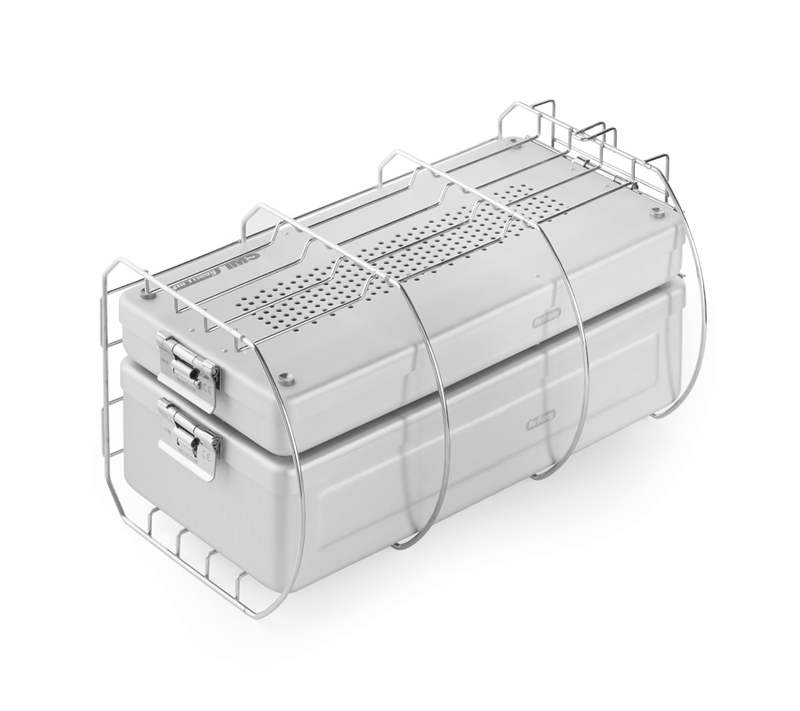 E10 features a new comprehensive and expandable traceability system. All data can be saved on an SD card and transferred to a computer with the Ethernet and Wi-Fi connections included. 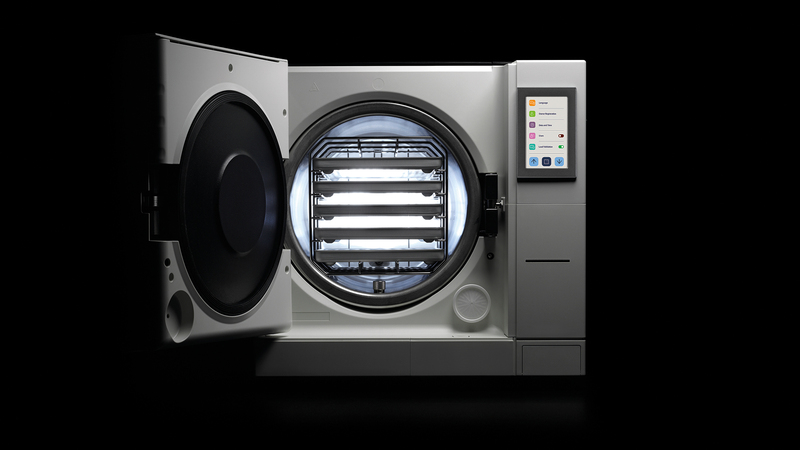 The E-Data system can connect one or more autoclaves to your management software for even more effective tracing of all cycles. In addition, E10 has 3 different types of printers available. 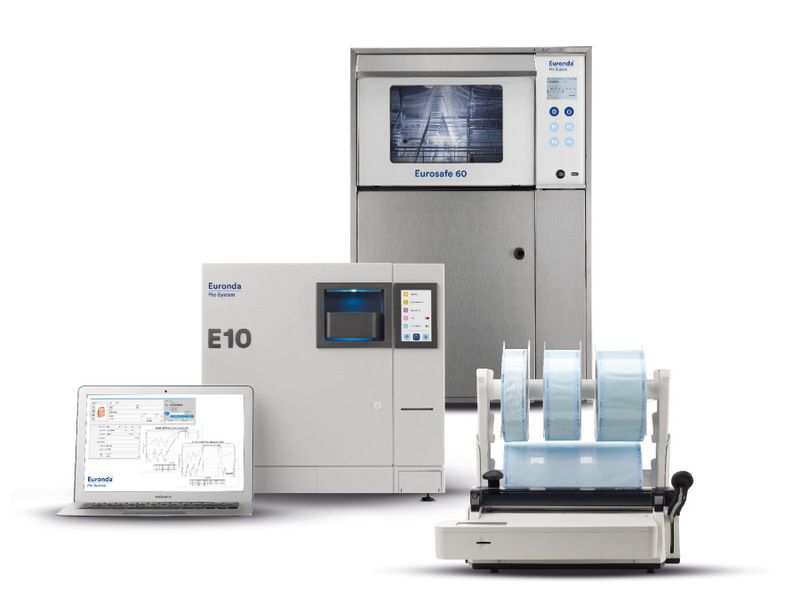 E10 features systems that maintain consistently optimum quality levels and guarantees peak sterilization performance at all times: Inspection® System, Dirt Control System, built-in conductivity meter and air-water separator. 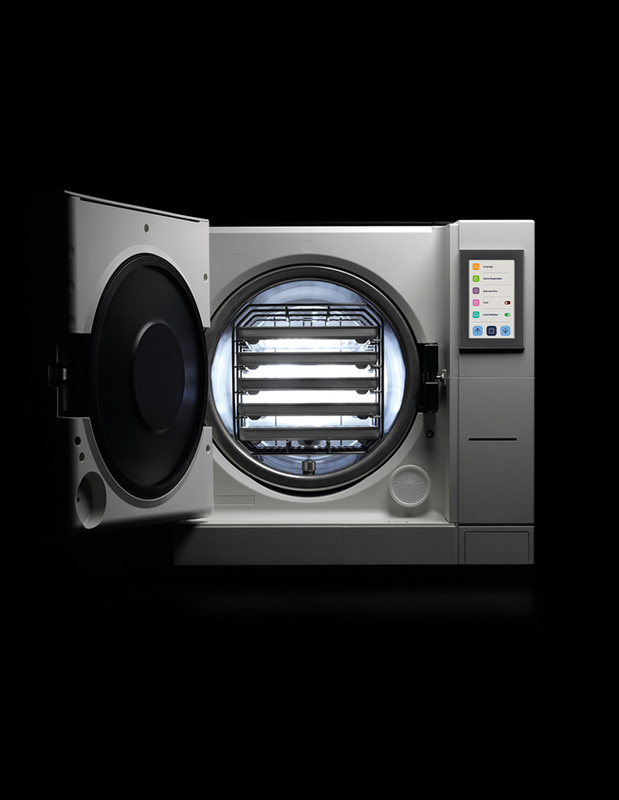 The Class B Autoclave fully conforms to EN 13060 standard requirements. 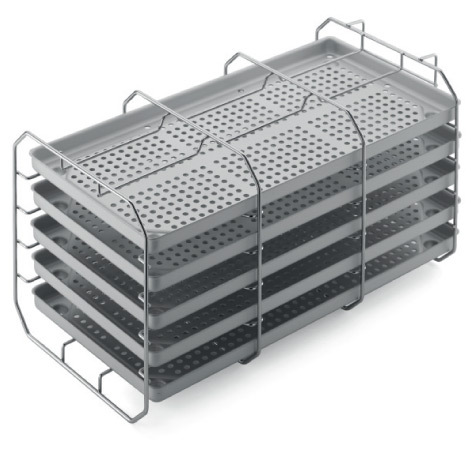 The top Euronda sterilization system is efficient, it guarantees excellent drying and it is eco-friendly. The new E-Touch, E-Light, E-Timer, E-Help and E-Backup systems put technology at people’s service. E10’s sophisticated and contemporary design brings aesthetic to a new stage. 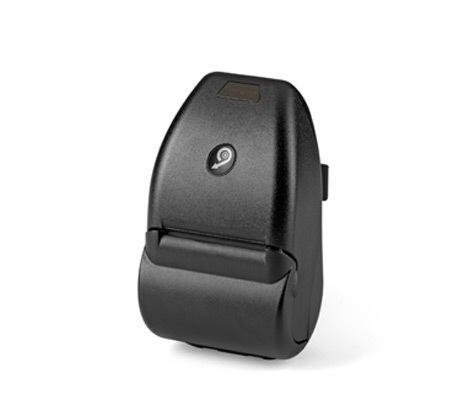 Increasingly user-friendly, with total harmony between the operator, the device and the working environment. 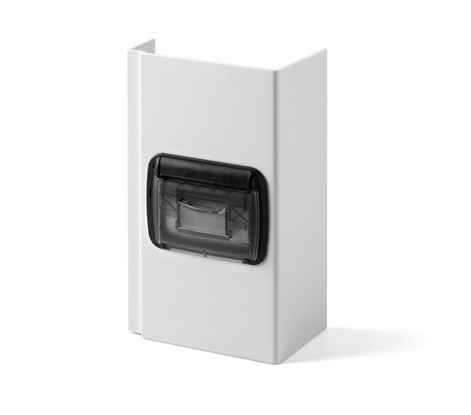 The standard connectivity solutions and the print set options offer comprehensive, expandable traceability. 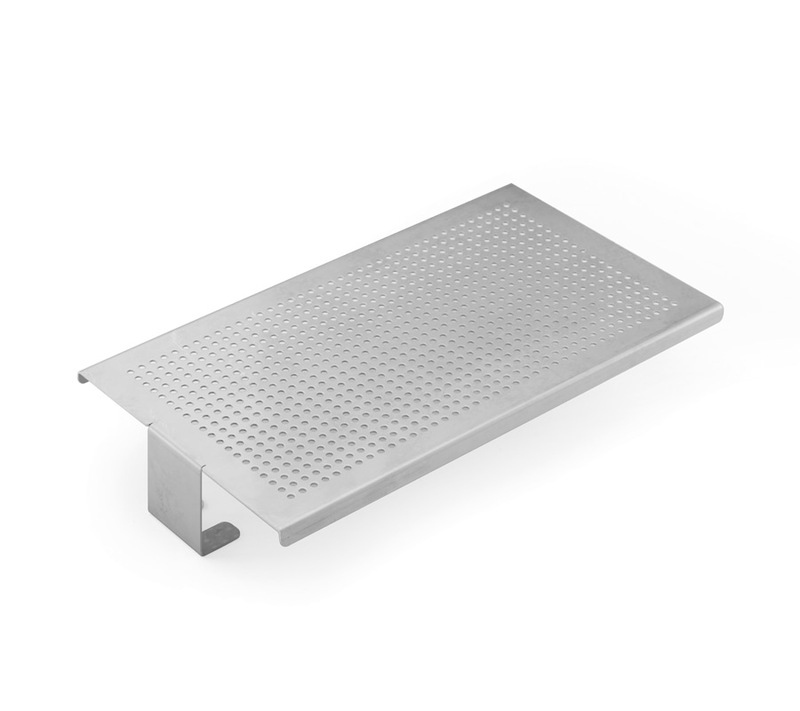 New systems guarantee exceptional sterilization quality at all times, from installation to maintenance. 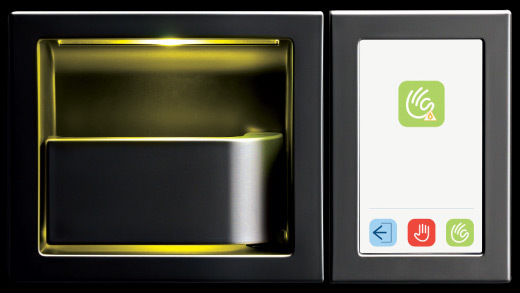 E10’s polished, contemporary design is so attractive that you can proudly put it on display. 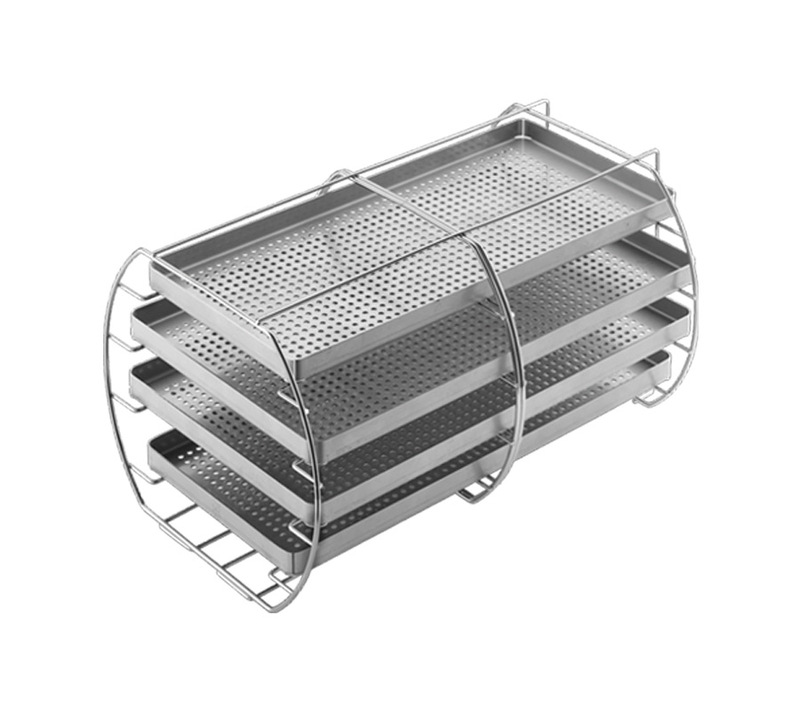 A unique touch is added by the front of the device, which comes in an anthracite tone and takes autoclave aesthetics to a new level with its bold style. The 4” colour touch-screen display and the innovative coloured LEDs of the E-Light system give it a distinctive splash of colour. Every last detail of E10 was conceived to make it attractive and practical at the same time. Make the most of your time! Thanks to the innovative E-Timer, you can set tests and sterilization cycles to start at whatever time you like, allowing you to save time and start the working day at full speed. 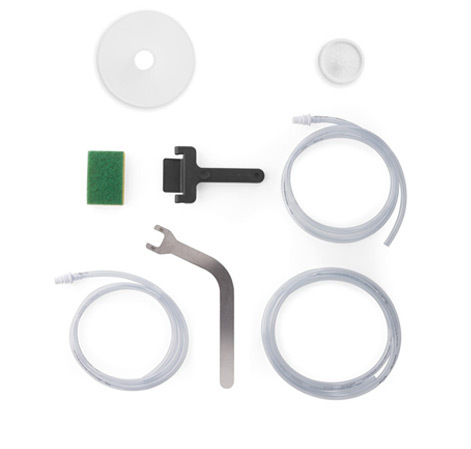 E-help the innovative guidance system helps operators to choose the right cycle for the instruments that they want to sterilize. Consequently, assistants can rest assured that they are selecting the most suitable cycle and there is no risk of making mistakes. 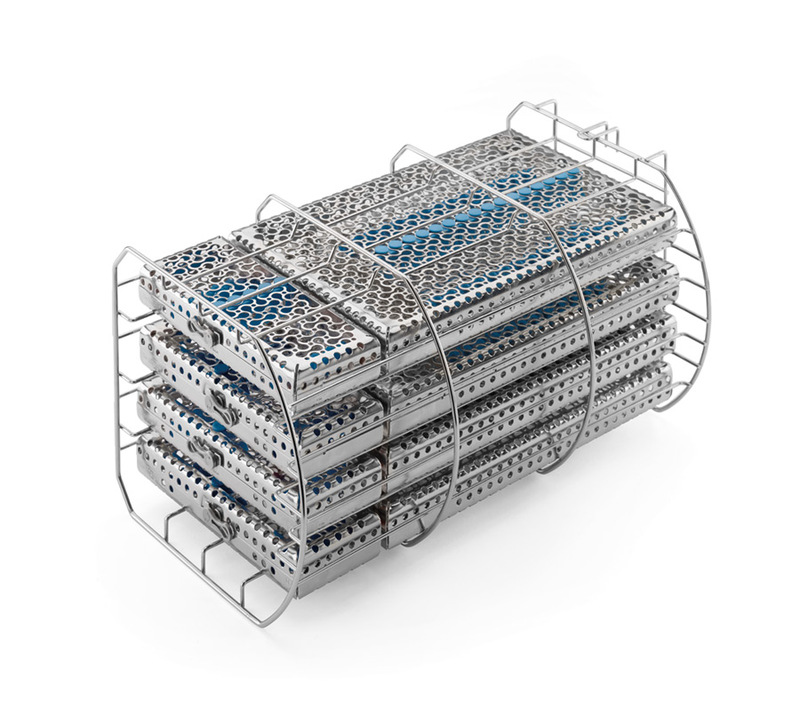 E10 features a new comprehensive and expandable traceability system. 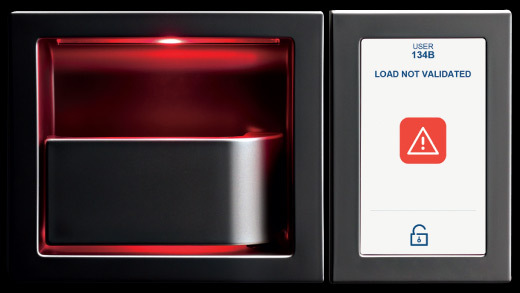 Full details of all sterilization cycles can be saved on an SD Card and transferred to a computer with the standard Ethernet and Wi-Fi connections. 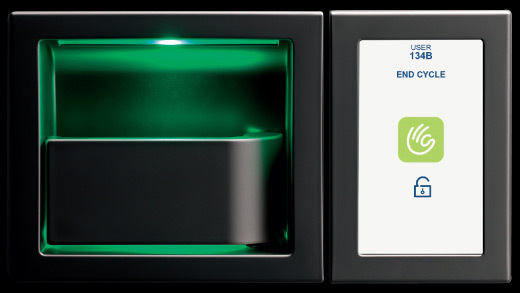 If other devices from the Euronda Pro System (such as the Eurosafe 60 or the Euroseal Valida) are connected to the computer, the whole sterilization process can be monitored, validated and traced automatically. 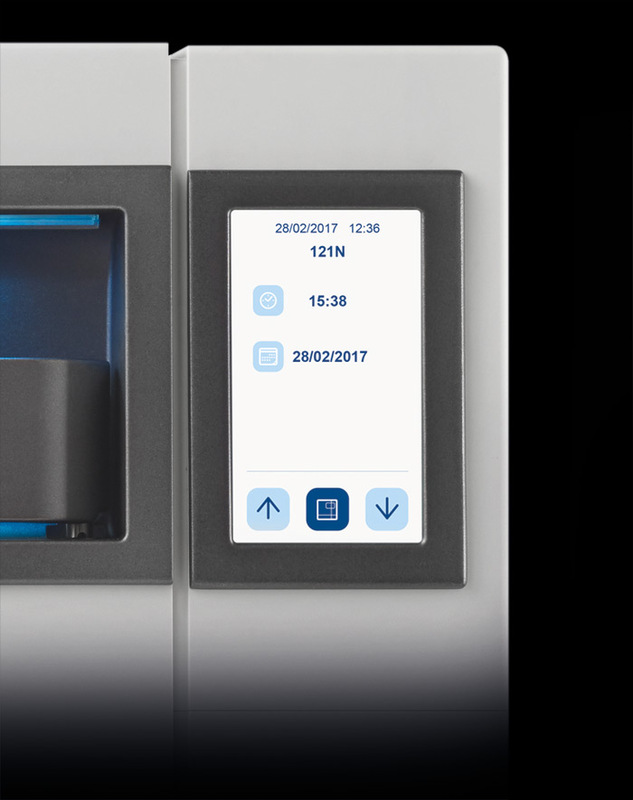 The E-Data system can connect one or more autoclaves to your management software for even more effective tracing of all cycles. In addition, with 3 different types of built-in printers available, E10 caters to a range of needs and allows you to save time completely safely. 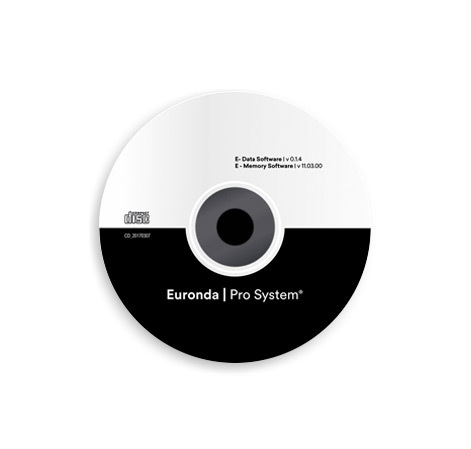 Want more about Euronda E10?